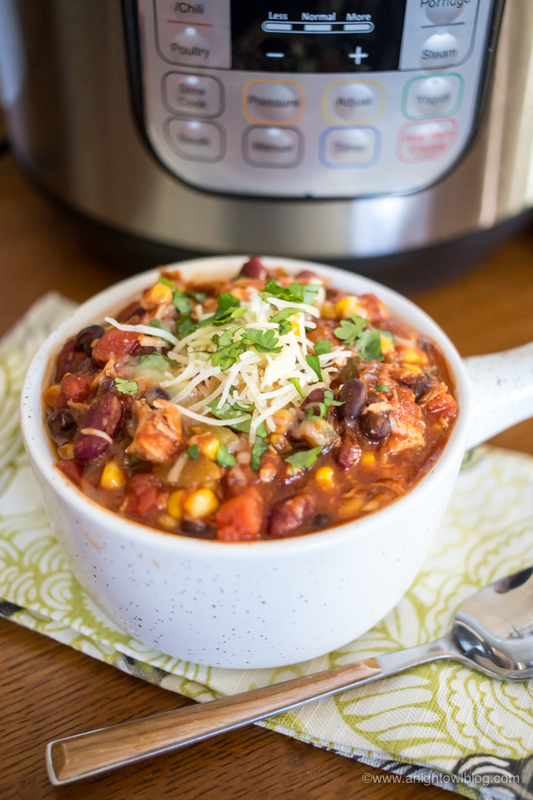 Instant Pot Turkey Chili is a quick and easy meal that you can make with leftover holiday turkey or ground turkey – an easy weeknight meal that your family is sure to love! Hi friends! 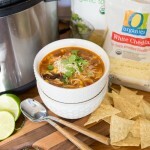 During cooler months, delicious soups and stews are always a big hit in our home! 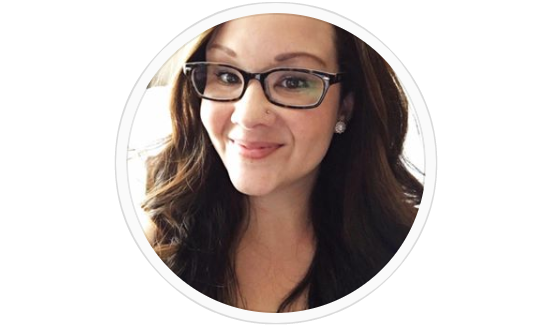 I love them because they’re easy to put together, especially if you’re using a our favorite kitchen tool – the Instant Pot! And my boys love Instant Pot Soup Recipes because they are hearty meals that fill their bellies. And chances are if you’ve had a holiday meal or two, you might just have some leftovers. 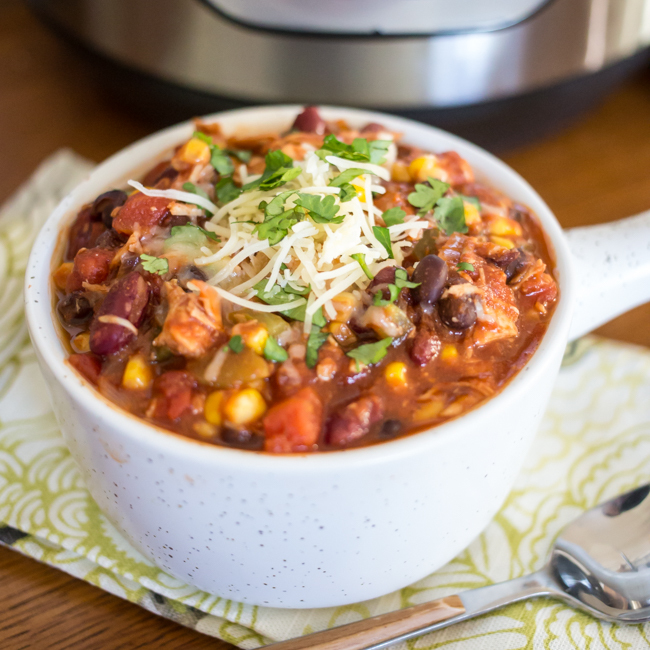 What I love about this Instant Pot Turkey Chili is that you can start with your leftover holiday turkey or for the rest of the year simply brown a pound of ground turkey – both are equally delicious. 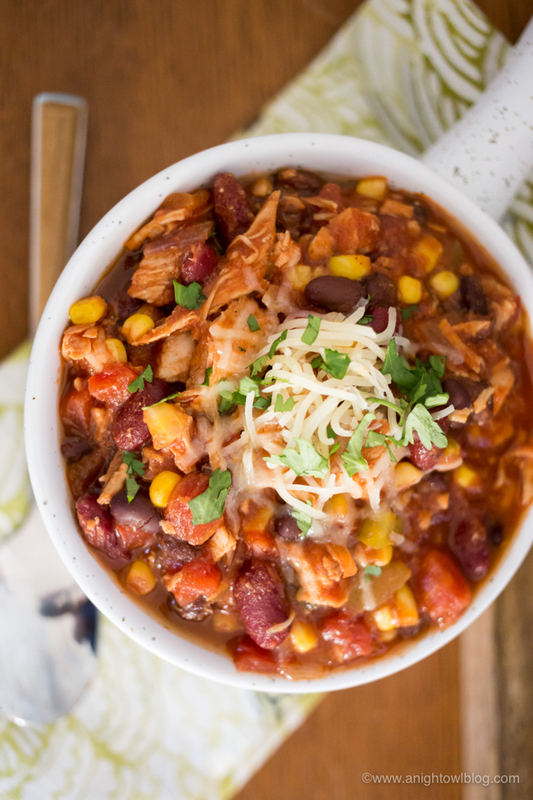 Then you’ll add standard chili ingredients and spices that’ll combine for one easy and hearty weeknight dinner. 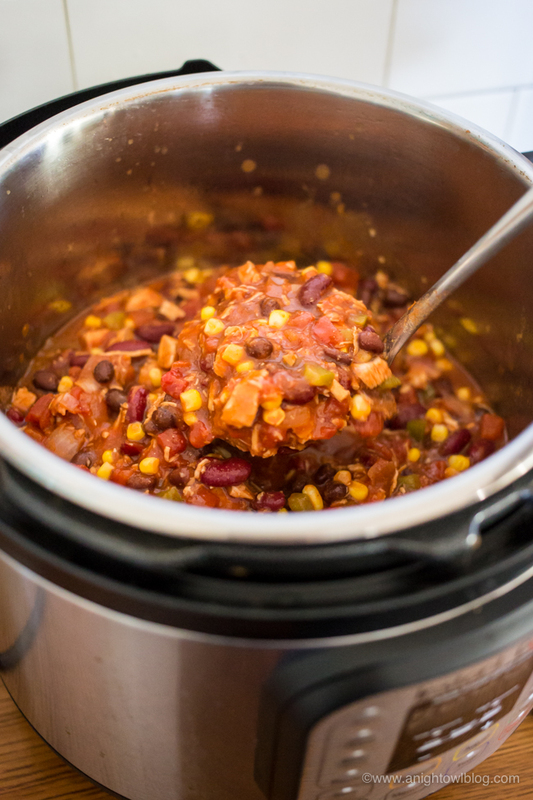 To make the chili, you’re going to simply set your Instant Pot to Saute and add your vegetable oil to the pot. Once the pot is hot and oil is simmering, add your garlic, bell pepper and red onion. If you’re using ground turkey now is the time to add it and cook on saute until browned. Cook this way until the onion is starting to become translucent, then add your seasonings. 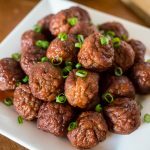 Turn the Instant Pot “off” of Saute. Scrape up any browned bits that have adhered to the bottom of the pot. If you’re using leftover turkey now is the time to add it. Add your chicken broth, corn, kidney and black beans to the pot and stir. Then add your diced tomatoes and tomato paste ON TOP. Do not stir in. Then it’s time to add your Instant Pot lid, make sure vent is set to seal and set your IP to 10 minutes on manual or 10 minutes of high pressure. 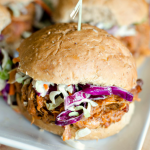 Once time is up, let your Instant Pot naturally release for at least 10 minutes. You can quick release after that time if you’re ready to eat. 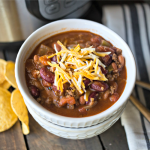 Once released, open your Instant Pot, stir and enjoy your chili! Instant Pot Turkey Chili Is A Quick And Easy Meal That You Can Make With Leftover Holiday Turkey Or Ground Turkey - An Easy Weeknight Meal That Your Family Is Sure To Love! Set your Instant Pot to Saute and add vegetable oil to the pot. Once the pot is hot and oil is simmering, add garlic, bell pepper and red onion. If you're using ground turkey now is the time to add it and cook on saute until browned. Cook until onion is starting to become translucent, then add seasonings. If you're using leftover turkey now is the time to add it. Add chicken broth, corn, kidney and black beans to the pot and stir. Then add diced tomatoes and tomato paste ON TOP. Do not stir in. Once time is up, let your Instant Pot naturally release for at least 10 minutes (you can quick release after that).